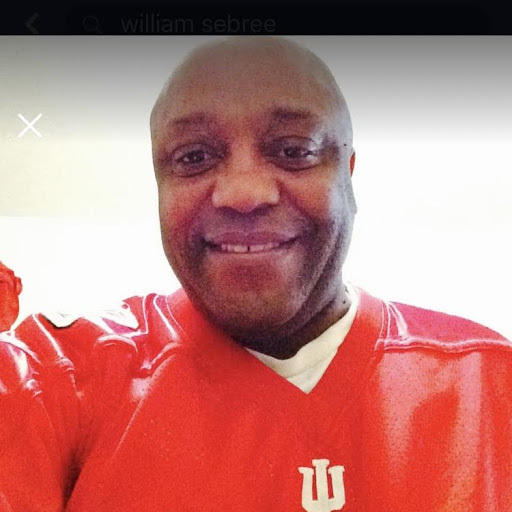 William Sebree, 61, formally of Evansville, passed away Friday, March 15,2019 in Florida. William was born September 9, 1957 in Evansville to Robert "Bob" and Thelma Sebree. William graduated from Mt. Vernon Sr. High School and obtained an associate degree at Ivy Tech in Healthcare Adminstration. William was employed in manufacturing and was an avid golfer. William is survived by his mother, Thelma Sebree; brothers, Richard (Vickie) Sebree, Phillip Sebree, Greg Sebree; sisters, Felicia Sebree, Charlotte Sebree. He is preceded in death by his father, Bob Sebree; and infant daughter Adrianna Sebree. A memorial service will be held at 11:00 a.m. on Saturday, April 6, 2019 at the Stendeback Family Funeral Home in Mt. Vernon with Pastor Mark Tabor officiating . Visitation will be from 10:00 a.m. until service time. A private burial in Bellefontaine will be held at a later date. William's family will be having a meal and time for fellowship after the memorial service in the Harvestime Temple gym at 101 Roosevelt Dr.